to Create a Lifetime of Memories! Please contact Student & Community Services with any questions. 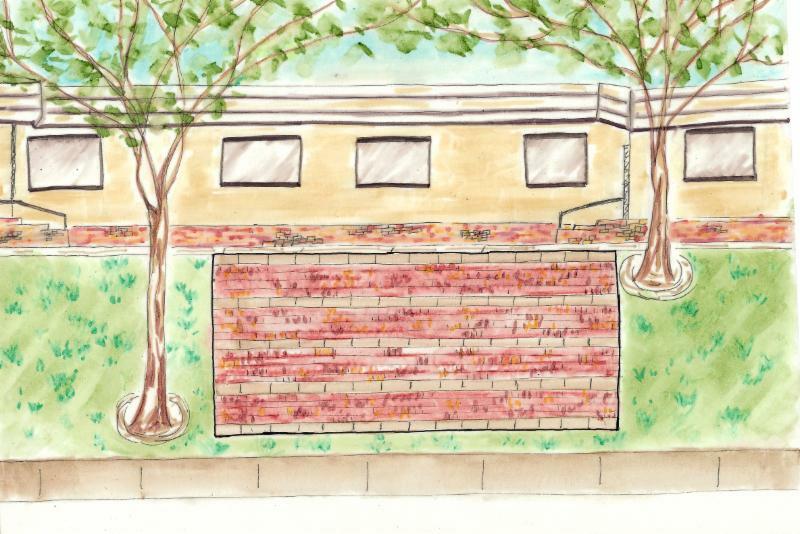 In 2015, the Vintage Hills PTA launched the Legacy Patio Project and Playground Enhancement Campaign Brick Fundraiser to help raise funds for a much needed facelift to the front of the school and to the school playground. What better way to remember our children's time here at Vintage Hills than with a permanent, easily accessible legacy brick patio? Each family can order a custom brick that can be engraved with the family's name, child's name, or the name of the child's favorite teacher. If you would like to purchase a brick to be engraved, you can order one at any time. Download the order form here or forms are available in the front office. We will be engraving the bricks already installed and will only be able to do so when we have a bulk order. So, be patient. It may take a little while for your brick to appear after it has been ordered. Lets your kids have fun finding their names engraved on the patio. Any questions, please contact legacypatio@vintagehillspta.org.